Being this just a universal demo unit I’d keep this part short. The 3RM (and the rest of the 1216.ears models) is made of a whole acrylic sealed shell. The material is quite good, thick enough yet light in weight. With the current translucent color it is possible to see the internal drivers and crossover configuration. 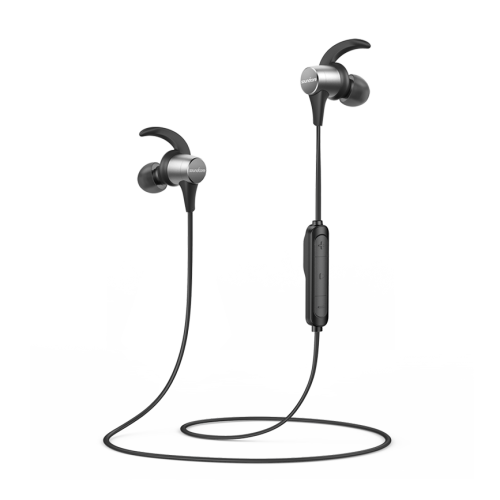 The 3RM features three single balanced armatures drivers, one for lows, one for mids and one for highs. For the lows there’s a large BA Knowles CI unit, and for mids and highs two single ED drivers attached together. The nozzle has two bores, one for the large bass driver and the other for the other two mid and high drivers. The cable connection on this demo unit is of a standard MMCX type, but buyers can choose the standard 2-pin (0.78mm) option as well. 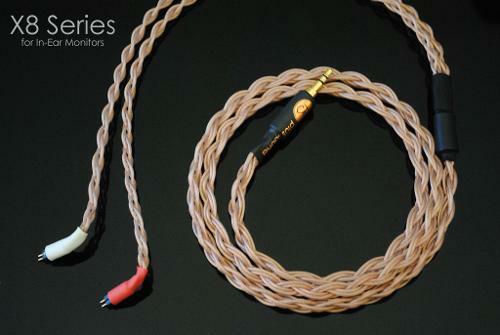 The cable itself is of decent quality, having fixed guides that go around the ear and help keeping the earpieces in place. The cable is twisted and terminated in a 3.5mm L-plug. Despite their semi-custom like design, the shells fit very well in the ears. They’re a bit towards the large side of things but do not cause any discomfort even after many hours of use. Being a pure BA based model with completely sealed shells isolation is very good, and just for reference it is even higher than the Westone/Shure designs. Sources: Xduoo X3, Aune M1s (Single & Balanced 2.5), PAW Pico, Topping NX5, Headamp Pico Slim. The overall signature of the 3RM is very well balanced, with a slight treble boost and outstanding clarity and accuracy from lows to highs with a liquid midrange. The ‘RM’ naming is obviously referring to ‘Reference Monitor’ and the 3RM definitely delivers a reference type of sound that gets into the most miniscule micro details in an elegant and effortless way. 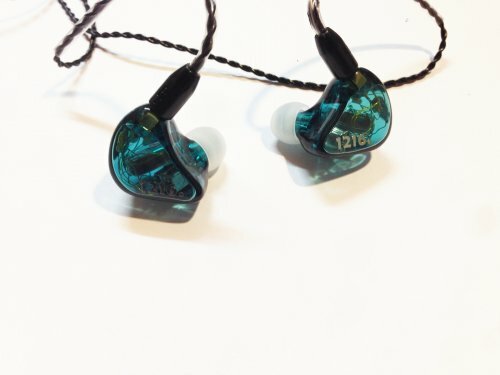 Despite being a pretty much unknown (C)IEM company outside the far-east area, 1216.ears is definitely setting a strong competition with this specific 3RM model, that from the very early impressions has won my appreciation for all the effort the owner puts in every single hand-made unit. Needless to say, this 3RM is aiming to compete with the more analytical sounding IEMs from the strong brands around the world. While the 3RM shares some similarities with the famous DBA02/B2 and, even more famous, Etymotic models, it is still aiming for the upper and much pricier neutral, flat sounding models settling down at a more affordable price tag. 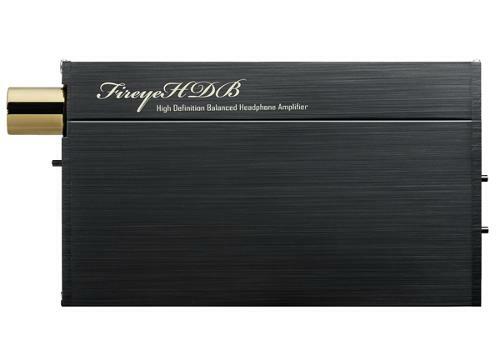 The bass is very linear without any hint of extra boost within the whole lower frequencies. The low end is even a little leaner and flatter than something as the Rock-it R50M or Vsonic GR01 which showed a very slight sense of warmth, while the 3RM remains extremely tight, controlled and well-extended all the time. Overall accuracy is superb and the neutral and colorless bass quantity is well achieved, and actually surprising considering these triple BA IEM is apparently using a Knowles large CI single driver for the bass response, and even has a separate bore for lows alone. Despite the lack of extra bass boost, the bass from the 3RM is still capable to give a good punch when the track asks for it. Again, please note that the impressions here are based on the universal version, so the actual bass impact may vary with the custom versions. Regardless, the bass is highly detailed and extremely fast compared to all the other CI based IEM/CIEMs I’ve tried, and surprisingly even faster than the DTEC dual BA, from the Jomo4 and W4r. The TWFK were always benchmark for ‘speed’, but the 3RM is easily taking that title. Just a warning, for those looking into a warmer, rich or more musical sounding in-ear phone the 3RM may disappoint in terms of sheer impact falling under the ‘bass-light’ territory like most analytical sounding IEMs would. The midrange is flat, simply neutral and amazes with high clarity and effortlessness. As expected, there is zero bass bleed and the mids are not recessed at all, but perfectly balanced with the bass and treble. The detail, resolution and overall definition are fantastic. It is very liquid but lacks the warmth to handle a sweeter texture for vocals; while more detailed and forward than the DN-2002, these two earphones actually have a different flavor on them. The 3RM is crispier and also more aggressive in texture but less than the Etymotic ruler flat presentation with fuller notes and more life in it, slightly smoother and more liquid in nature. Up to the treble, the 3RM stays fairly smooth and very articulated. It’s full of sparkle but much less prone to harshness or sibilance, when compared to any TWFK based IEM. 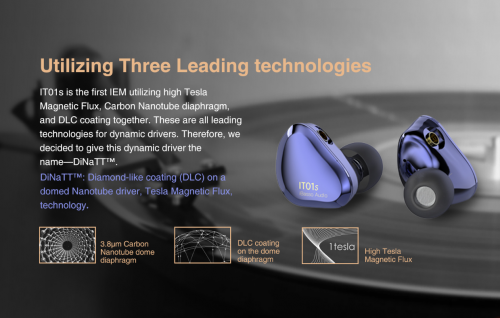 The 3RM is definitely a bright earphone set but the lower treble is less ‘hot’ and more refined than the simple dual BA. Micro detail is outstanding but it has that certain analytical tilt that can take out some of the musicality of the sound. Extension is very effortless giving a very airy and open sound with good dynamics. On the whole, the 3RM is well-balanced with a bright and cool tonality. It is a very revealing earphone nonetheless, and scales much higher than its price should suggest when paired with a solid source. The presentation doesn’t stop to surprise with a spacious stage and with excellent instrumental separation. Soundstage width and depth are quite good and imaging is excellent. Stage dimensions are still more limited than the much bigger sounding AWW W350 (Triple BA) or even W40 (Quad BA). The Dunu DN-2000 also sounds much larger in presentation, fuller and weightier, but lacks the transparency and liquidness of the 3RM. While equalization wouldn’t have the best results, on the other hand, pairing the 3RM with a slightly warmer/darker DAP or amplifier brings beautiful results, having the extra boost for the lower range with the super detail addition and extension to both ends. All in all, the small 1216.ears company may be still unknown outside HK and the whole Asia region but they’re definitely offering a really strong contender with this 3RM triple BA model. Even though my impressions are based on just a demo unit, the build quality and comfort rates are not lower than any retail product. 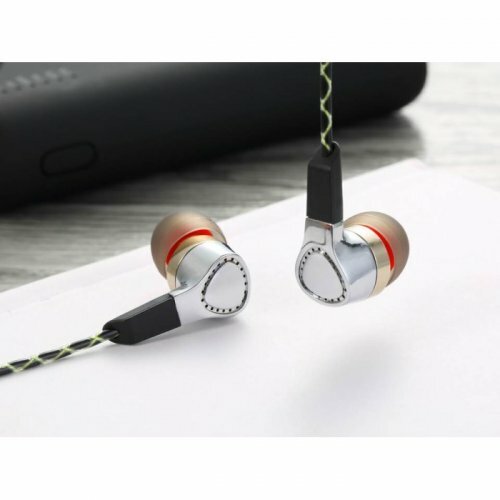 Moreover, the sound quality is the real deal of this earphone that manages to surpasses the suggested price and competes with pricier sets with its high detail and impressive transparency. Described as a reference sounding monitor is more than an accurate statement, the 3RM has the control, accuracy and neutral flat tuning to classify as a detailed oriented IEM and yet has that subtle sense of musicality to enjoy the music on the go. Again, I’d like to thank to 1216 for letting me try this earphone and hope to listen more of their earphones in the future. Asakist, AllenWalker and B9Scrambler like this.